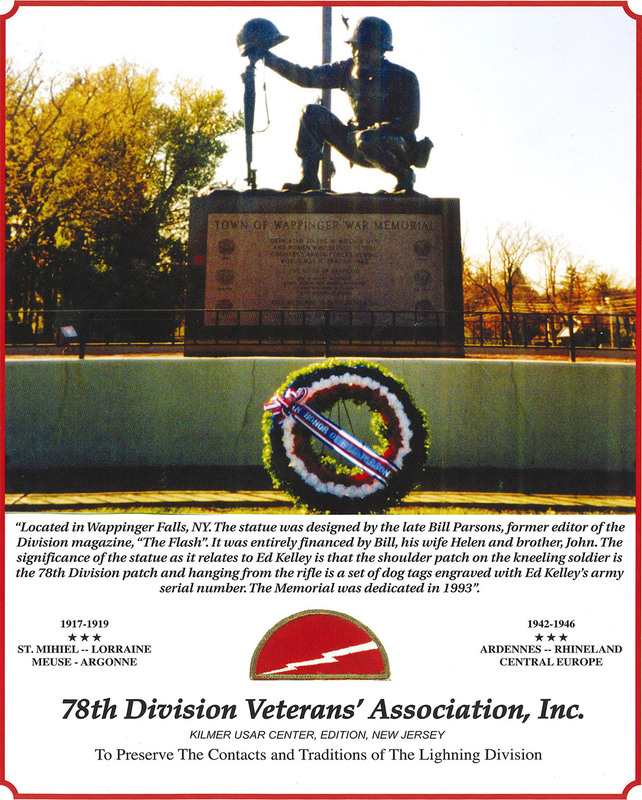 Statue built in Wappinger Falls, N.Y., in honor of the 78th Lightning Division. 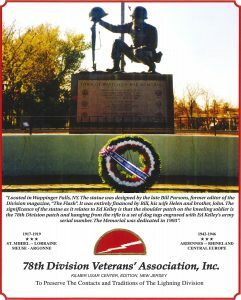 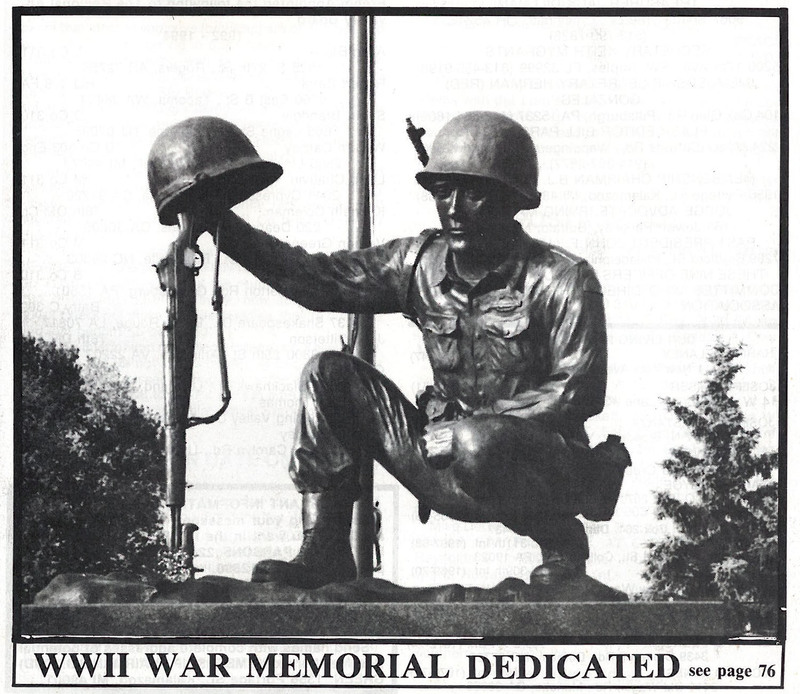 The significance of the statue as it related to Ed Kelley is that the shoulder patch on the kneeling soldier is the 78th Lightning Division and hanging from the rifle is a set of dog tags engraved with Ed Kelley’s army serial number. 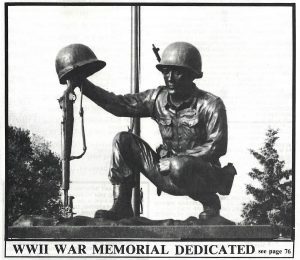 The Memorial was officially dedicated in 1993.